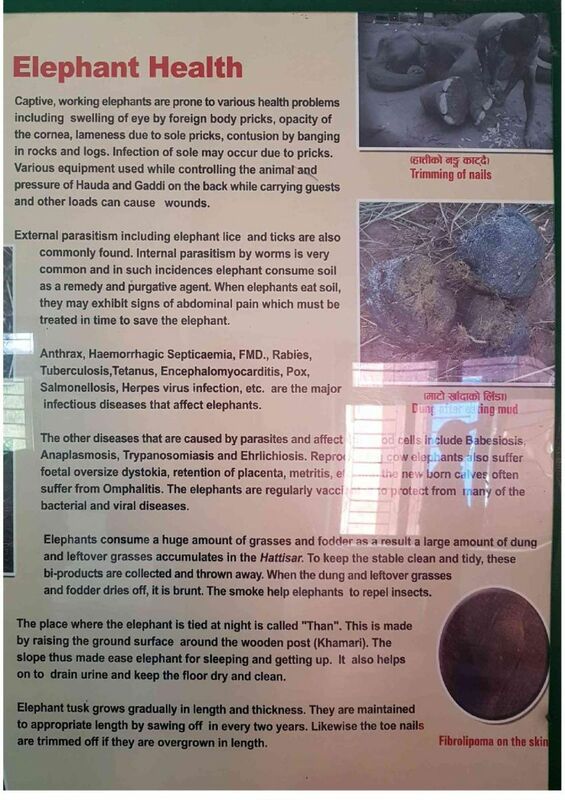 You are warmly invited to participate in elephant volunteering in Nepal. Volunteering tourism is a relatively new concept that combines the pleasure of self-less service with opportunity of joy of travel. Nepal is a country of diverse geographical terrain and culture. Huge portion of southern plain of Nepal is covered by UNESCO recognized Chitwan National Park. 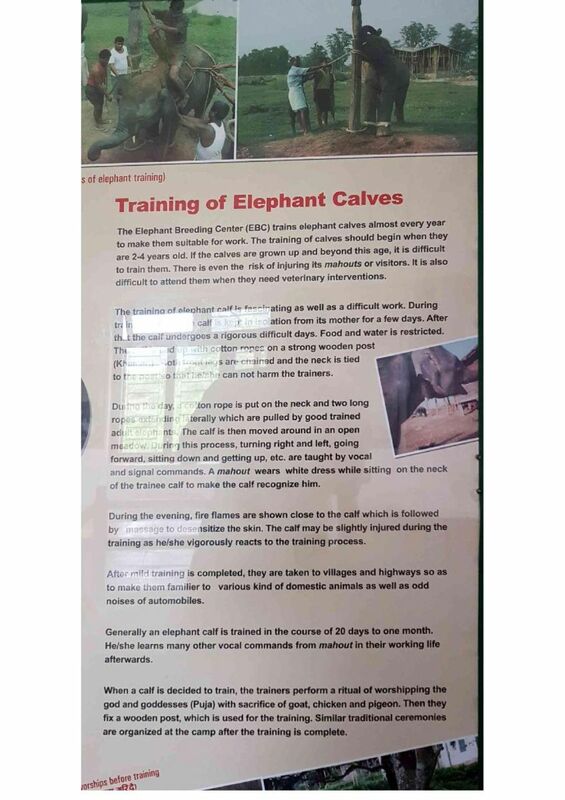 Thus, you can easily fulfill your wish to volunteer at Elephant Park. The sanctuary is known to support wildlife including ghorials, tigers, one horned rhinos, leopards among many others. 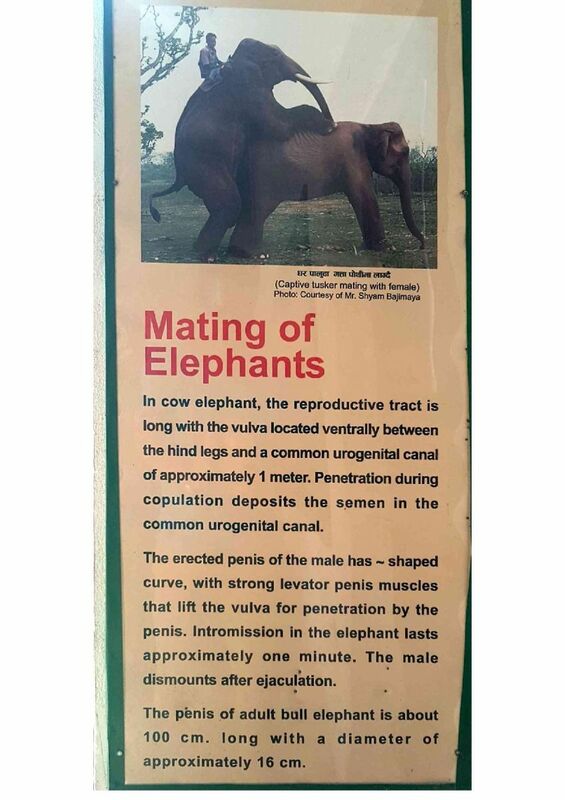 The breeding program conducted in Chitwan National Park has been most effective to increase the population of elephants in comparison to other elephant breeding centers in the world. 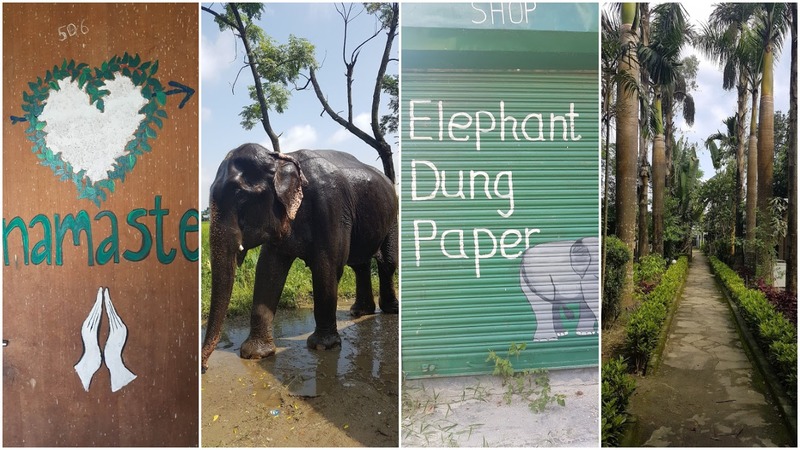 By volunteering in Chitwan elephant sanctuary, you will closely observe how elephants interact with the natural environment and you will be overwhelmed with the friendliness nature of such a magnanimous beast. Chitwan National Park exists 175Km far from Kathmandu and it covers jungle, marshland, river, floras and faunas. 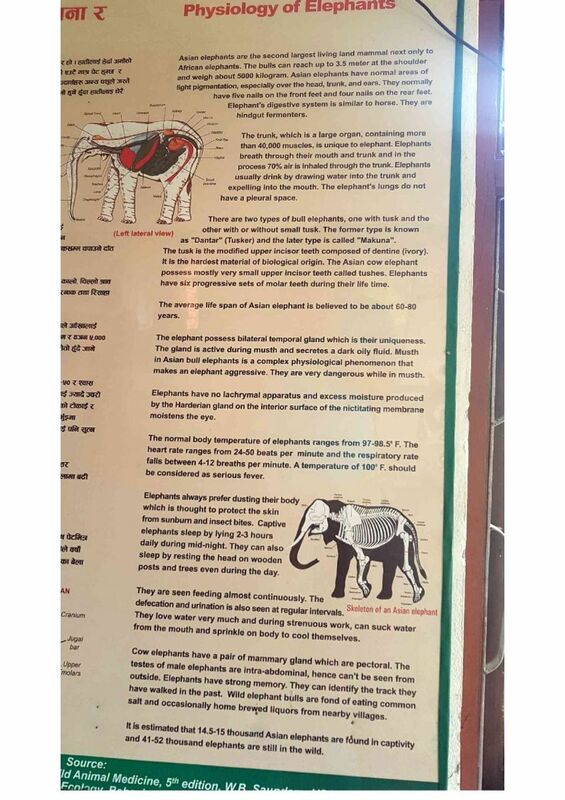 Elephant volunteering activities involve taking care of elephants and forming a personal bond as each animal has its own distinct personality traits and quirks. 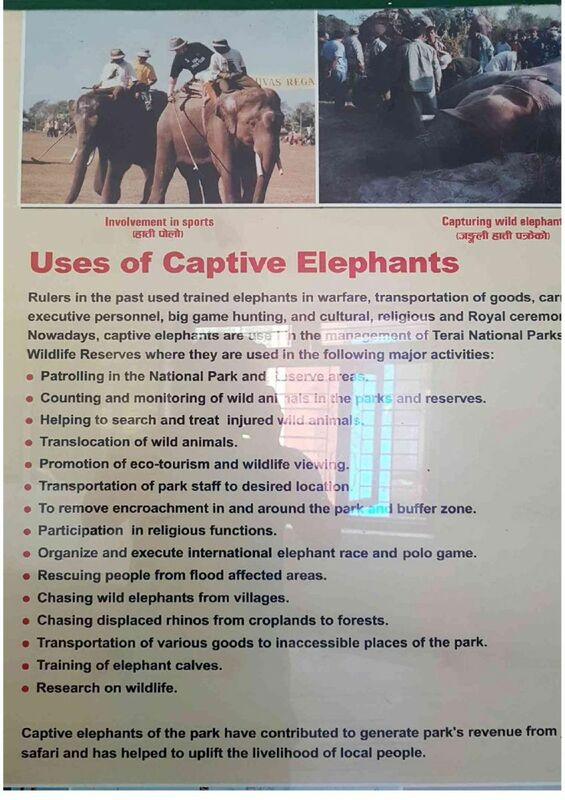 Some of the popular activities include preparing meals for elephants. They can eat over 300 kilograms and 200 liters of water a day. 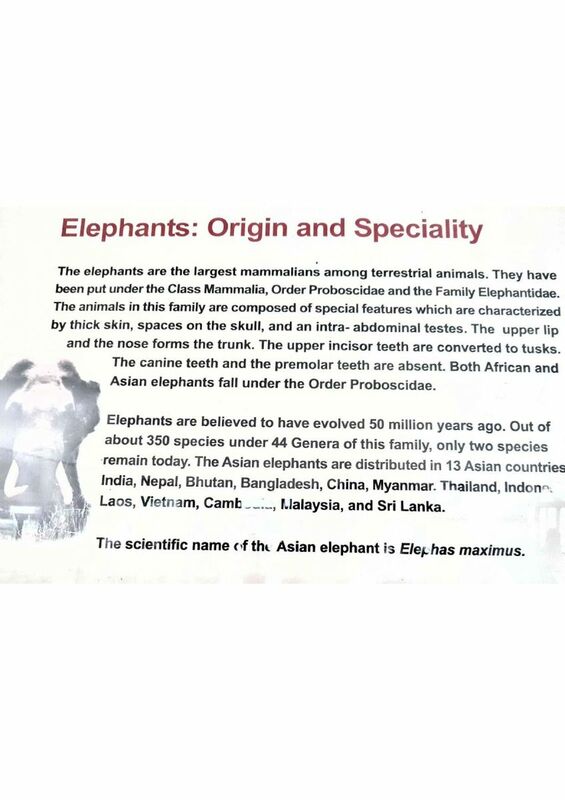 Leaves, bark, grass, roots, fruit and molasses are chief food of elephants. 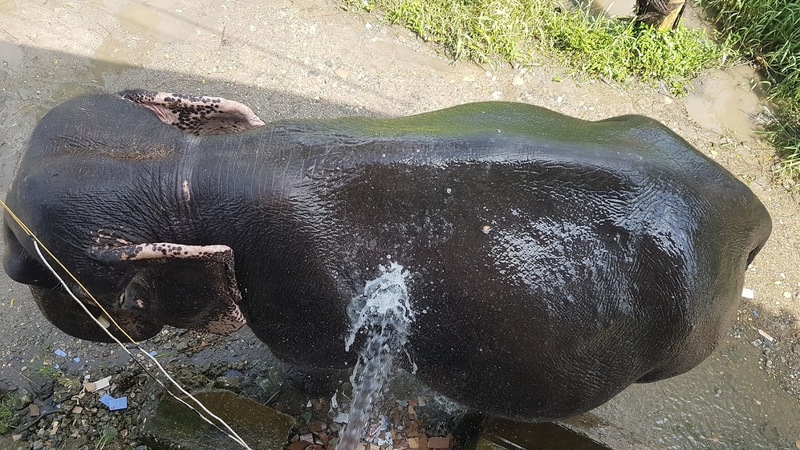 You will bath them, prepare food for them, work at elephant welfare projects and special care programs for baby elephants. 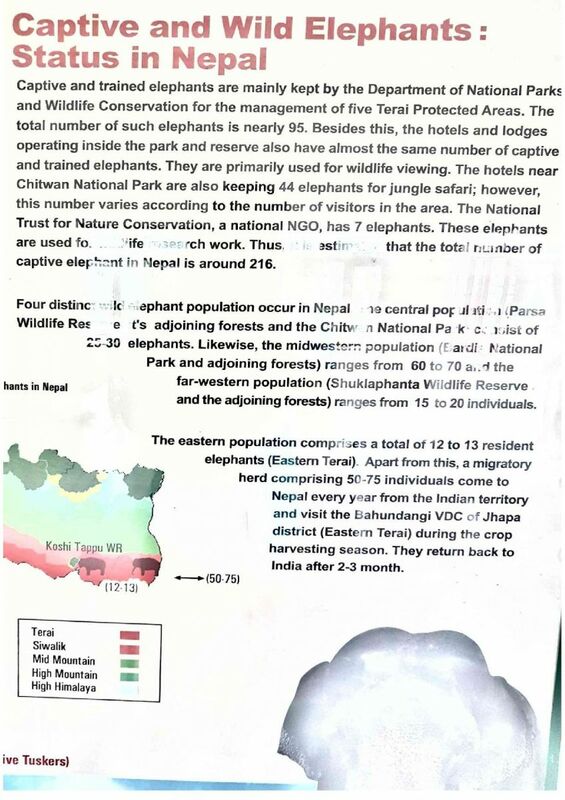 As you participate in Elephant Volunteering program in Nepal, your accommodation will be arranged near to National Park. 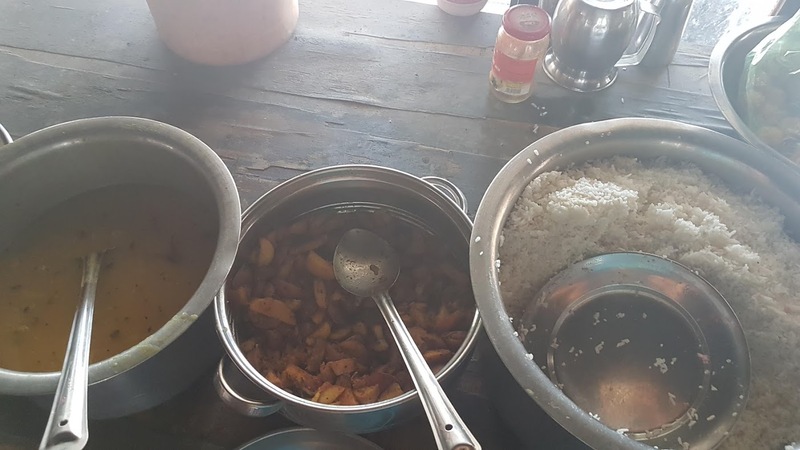 You will be served with Nepali meal consisting of dal bhat (rice with lentil). 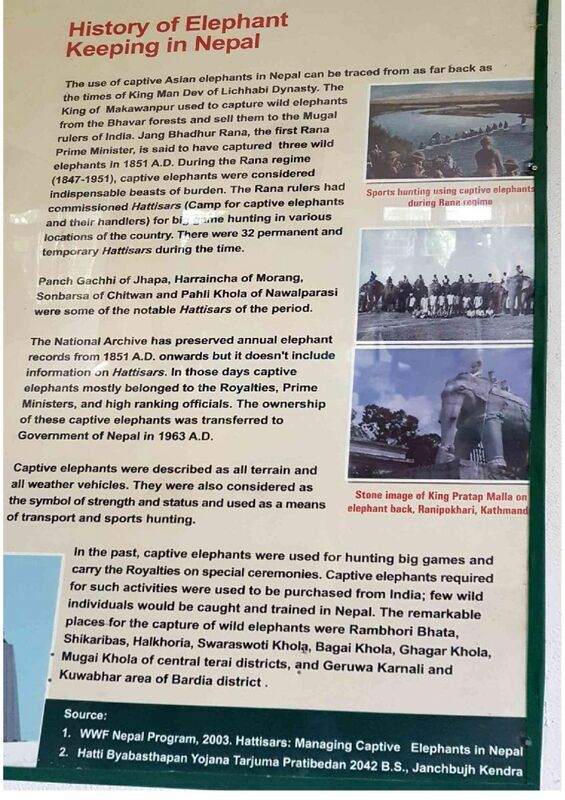 Grab this once in a lifetime opportunity to get up-close with elephants. 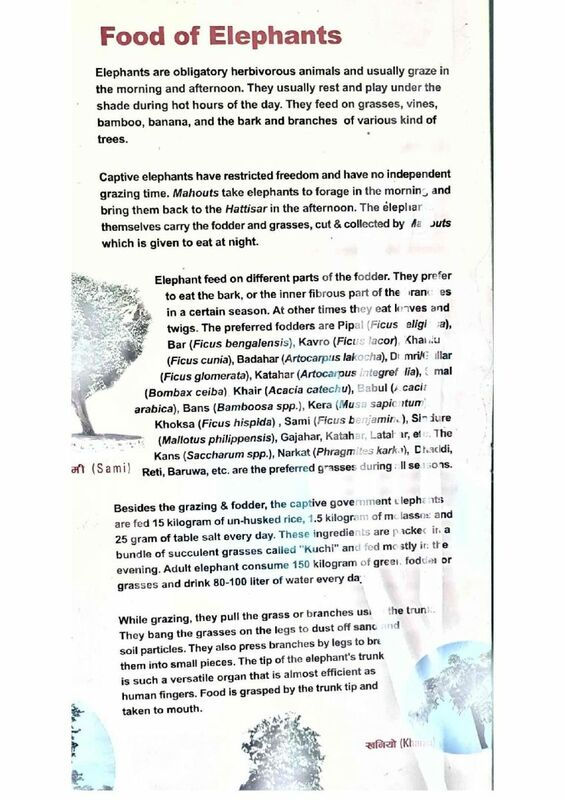 Contact us at goodkarmafoundationnepal@gmail.com for reservation and other queries for volunteering with elephants in Nepal. 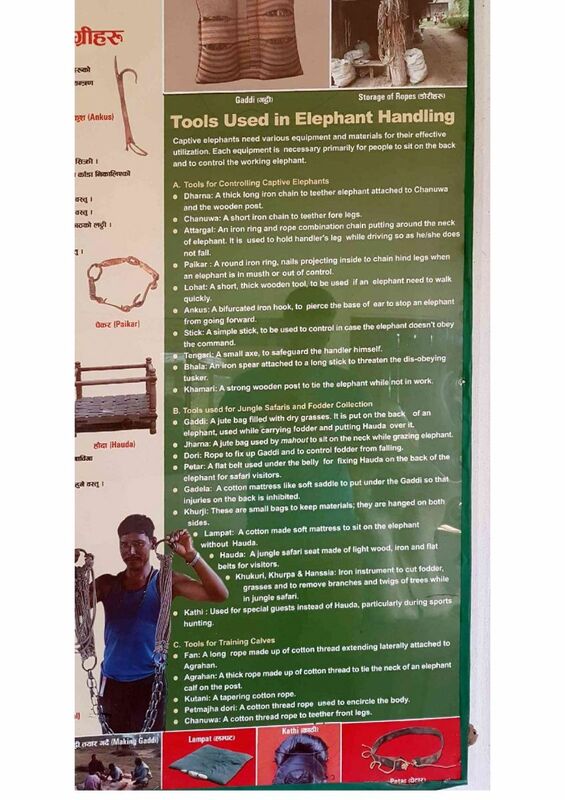 beside voluntering with elephants at the same time you have also chances to enjoy your time with local schools sharing your knowledge part time teaching or engage in some women empowerments projects in Sauraha. Cleaning the Elephant with Fresh water . 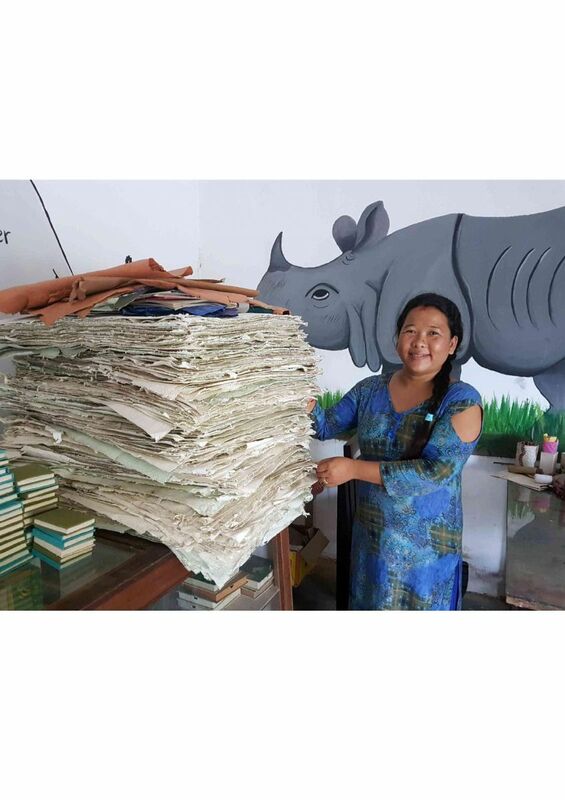 We Make Elephant Dung paper and use the income for community developments , you can be part of this as well during your Volunteering . 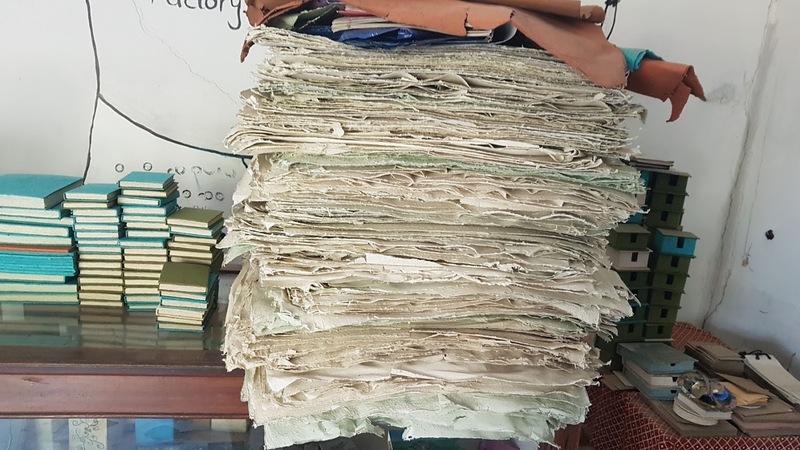 Elephant Dung paper ready for sale . 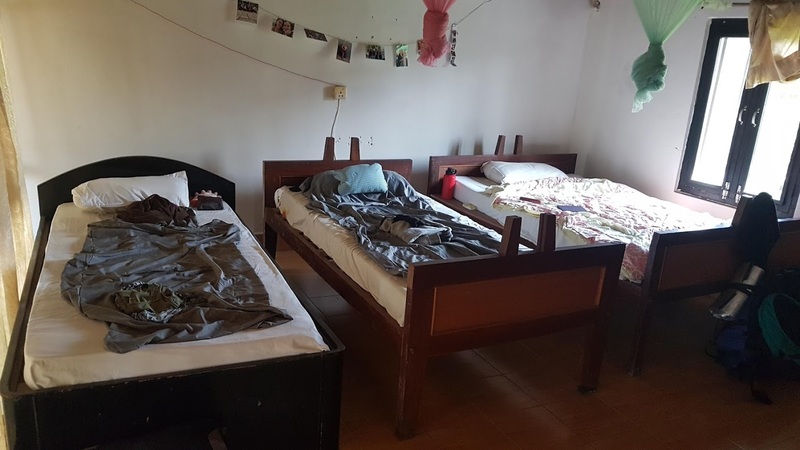 The Home stay compound where you will volunteer. its green and beautiful garden .you can pass many hours reading books in the gardens as well . Neplese peopels hospitality that begings with NAMASTE .